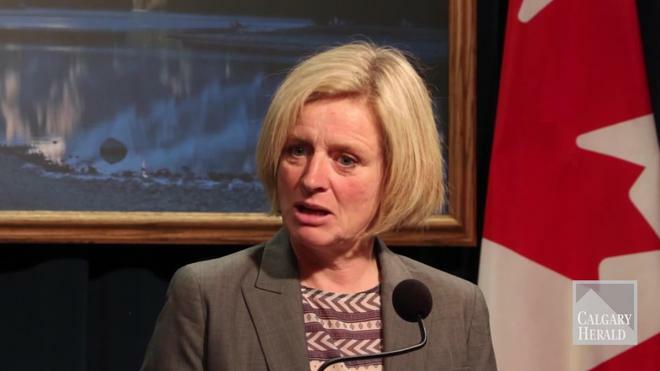 The Alberta NDP wants to increase the minimum wage to $15, nearly a 50% increase over the old rate. We know they want to do this not to help unskilled, low-wage workers, but rather to enrich their union friends. Obviously such laws outlaw certain kinds of employment and create more unemployment than otherwise. They reduce jobs available for the poorest, least skilled workers. The McDonald’s location by this writer’s office has prepared for the foolishness of the NDP’s economic fiat. It’s important to note that McDonald’s currently pays its new regular workers more than the old minimum wage already… but they don’t pay more than forthcoming minimum wage. So they have to get ready. At a certain price, it makes sense to replace people with machines. Why not? No payroll taxes, fewer regulations, no training, and a lot less hassle overall for the employer. 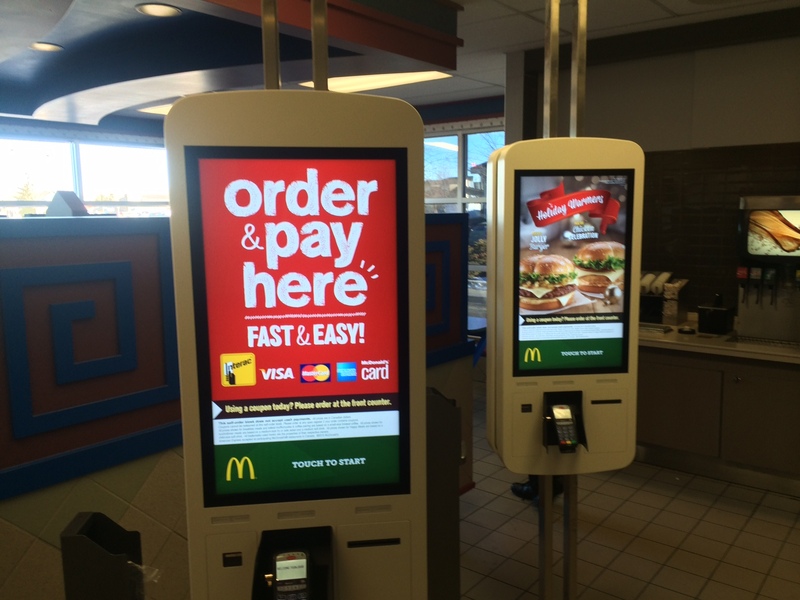 Now when you need a Big Mac combo, you get to interact with a screen instead of being greeted and served by a smiling teenager. And since you spend all day working on your computer or fiddling with your smartphone, I’m sure you’re desperate to stare at more screens. I guess the happy fast food worker is just another wonderful occupation being destroyed by the knavery of politicians. Do you remember the glorious era when you would roll up to a gas station and a helpful fellow would come out, pump your gas, check your oil, and clean your windshield all while you sat comfortably in your car? The minimum wage destroyed the gas station attendant job. Fewer jobs for unskilled workers, and less service for consumers. Even minimum wage proponents know this. Otherwise, why would they stop at $15 an hour? Why not $100 per hour? There should be no argument against this if we follow the logic that government can make workers wealthier with a stroke of the pen. Governments only raise the minimum wage to the point where it hurts the marginal workers. They would never raise it to the point that it hurts, say, white adult male workers with union seniority. Because the entire point of the NDP raising minimum wages is to help unions. Let’s not forget Premier Notley is a lifelong union lawyer and her husband is an official with the Canadian Union of Public Employees (Notley’s government office even returns calls made to Arab’s cellphone). We know whose side they’re on. Hint: It’s not the side of the nice, polite young teenager who wants to work at McDonalds to make a little bit of money but isn’t yet worth $15 an hour.